The cities of Albany and Corvallis are about the same in age, size, and geography, on the same river, and subject to the same state and federal regulations. 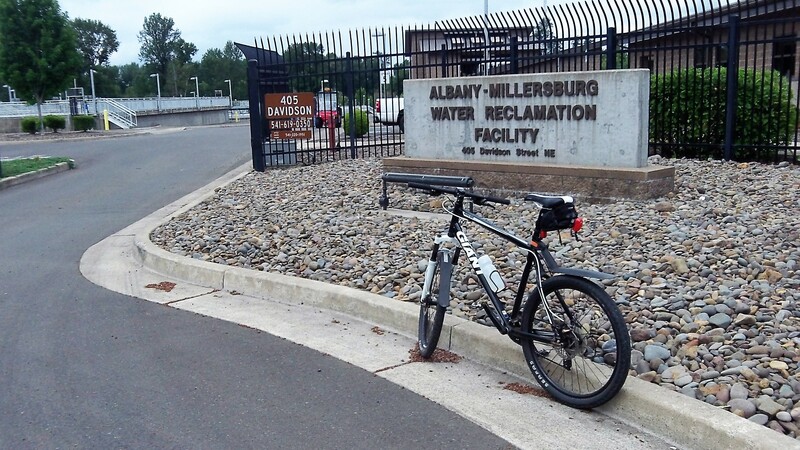 So how come the combined city utility rates in Albany are substantially higher than in its neighbor 10 miles upstream? Albany residents will pay more for sewer service starting July 1. The city council Wednesday had a choice of increasing the rates 6 or 8 percent, and by a vote of 4-2 it chose the more expensive option. Ward III Councilors Bessie Johnson and Rich Kellum were against it but were outvoted.